Antigua and Barbuda, known for its 365 beaches and being the most romantic destination in the Caribbean, is introducing a hurricane guarantee so that travelers can book travel with confidence during the hurricane season for the region that will end on November 30th. The hurricane guarantee is being launched island-wide, through a partnership between the Government of Antigua and Barbuda and local on-island hotel partners. The Antigua Barbuda Hurricane Insurance Guarantee offers visitors the opportunity to receive a credit for any interrupted days of their vacation once a warning is issued for a named tropical weather system that impacts their location. This gives visitors an opportunity to return and continue their vacation by using these days without any penalty or frees. This is the guarantee given to guests who face a cancellation or need to end their trips early at participating properties due to the impact of a storm. Participating hotels in Antigua and Barbuda support this core principle with each offering slight variations based on their unique circumstances. 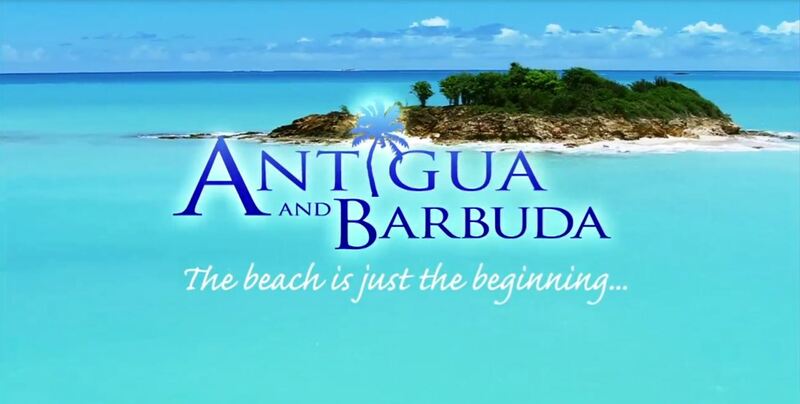 “Antigua and Barbuda is known for providing unrivaled opportunities to experience paradise, through our beautiful 365 beaches, award-winning properties and restaurants, exciting on-island activities and warm and friendly people. As a destination, we strive to provide extraordinary experiences for each and every visitor, each and every day. People escape to Antigua and Barbuda to leave their worries and stress at home, and the Hurricane Guarantee allows them to continue to do just this by providing them the solution to any disruptions during the season,” said the Honorable Charles ‘Max’ Fernandez, Minister of Tourism and Investment. Hotels participating in the hurricane guarantee include: Antigua Village, Cocos Hotel, Cocobay, Galley Bay Resort, Halycon Cove, Hawksbill, Hermitage Bay, Starfish Jolly Beach Resort, Keyonna Beach, Lamblion Holiday Apartments, Pineapple Beach Club, Siboney Beach Club, St. James Club, Sugar Ridge Resort Limited, The Verandah Resort & Spa. For more information visit: http://www.visitantiguabarbuda.com/ . For detailed property guarantees, please visit the individual property web sites or contact them directly.